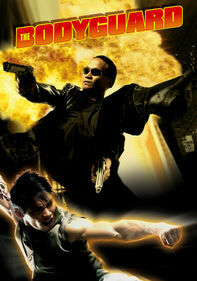 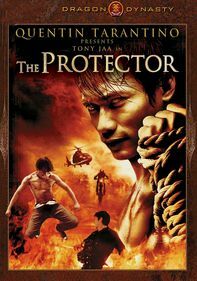 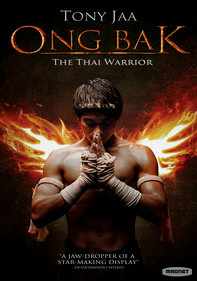 Action hero and martial arts expert Tony Jaa stars as a brutal criminal in this fast-paced adventure. 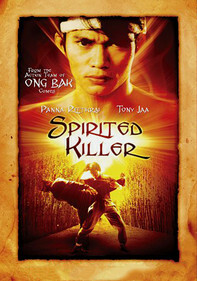 After pulling off a robbery, he goes on the run -- with a persistent and unrelenting lawman (Panna Rittikrai) hot on his trail. 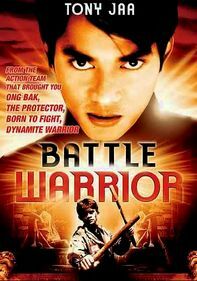 Rittikrai -- who is Jaa's real-life mentor and trainer -- also directed the film, which features Jaa in a rare villainous role and includes plenty of high-octane martial arts action.